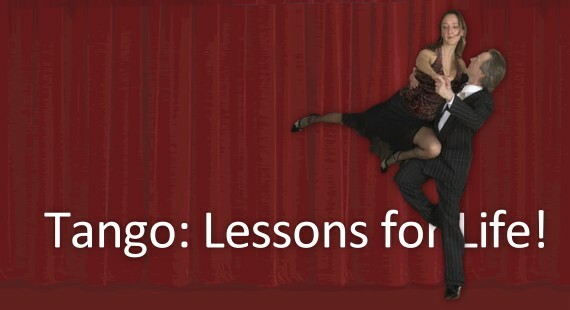 Tango Lessons to Heal Thyself, Doctors! What is business but a dance between two companies? 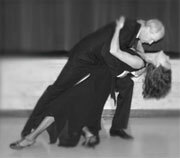 What is life but a dance between people?